Members of The Children’s Network are listed as children’s advocates and members on Network materials as supporters of children and the nonpartisan The Children’s Network Agenda. There are no additional commitments. Members receive updates on children’s policy, action alerts and advocacy tools, shareable content (newsletters, infographics, etc.) to share with their own lists, and the opportunity to sign on to petitions and letters to Congress on children’s policy priorities. Member’s names’ will never appear in support of a specific policy unless they knowingly endorse the proposal. 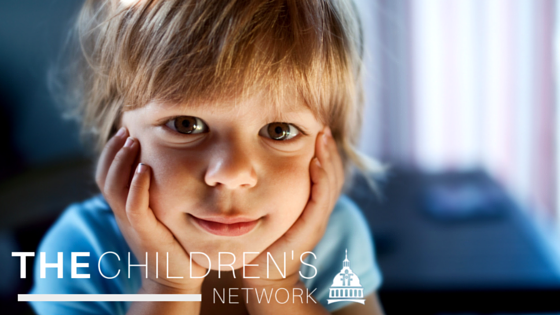 Membership is free and Members have no obligations after joining The Children’s Network. The Children’s Network was started by First Focus Campaign for Children, the nation’s leading child advocacy organization.